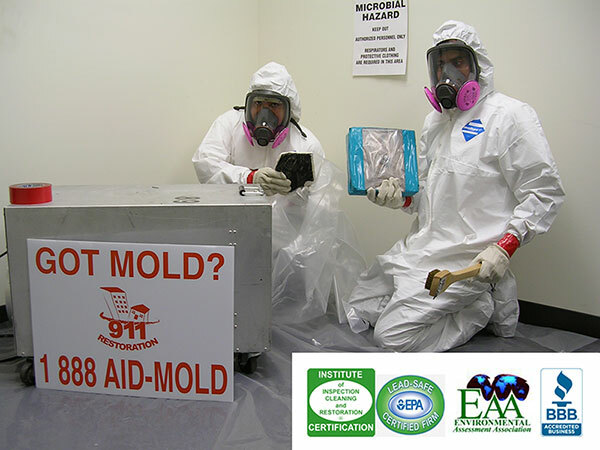 Certified mold removal Long Island company, 24/7, fast and affordable! Long Island » Blog – Advice From Our Experts » Mold Inspection » Chronicle of a Death Foretold: It’s not Marquez, it’s Mold! If you are a lover of contemporary, dark, beautiful literature that nods to the French existentialists, you might have read Marquez. His ‘Chronicle of a Death Foretold’ is a non-linear account told by an anonymous narrator that begins with the morning of the protagonist’s death—all of this unfolds as he wakes from an ostensibly meaningless dream about trees. The protagonist died from a stab wound inflicted outside his own front door. Many readers felt the shock of such a vicious ending claiming a man’s life from a place that is typically synonymous with safety. But did you know a Hollywood actress and her husband died from an infliction caused from within their very bed? On December 20, 2009 ‘Clueless’ actress Britany Murphy was rushed to Cedar Sinai Hospital where was later pronounced dead. Then on May 23rd Murphy’s widowed husband Simon Monjack was found dead in their West Hollywood home. Two months after Monjack’s death the deceased actress’s mother and publicist conducted an investigation and discovered the couple’s death was caused by black mold that had been growing on the wall behind their bed. The notion seemed absurd, like a scene from an existentialist work of fiction in which there is no rhyme of reason for someone to die suddenly, but the hard truth is this: mold kills, and if you think you see black spots on your wall you should call a mold removal expert without delay. One of the biggest misconceptions about household mold is that it only grows in messy homes. However, mold can fester in homes as spotless as Buckingham Palace, so long as the conditions are right. Mold thrives in areas with high levels of moisture and humidity. In other words if you experienced a pipe burst or some form of a household flood, and you failed to contact a professional water damage restoration company, moisture left behind in your carpets, walls and crawl space can cause mold growth. Invest in a dehumidifier, especially if your home is older. By following these pointers, you can help keep moisture out of your home and thus create an environment where mold would struggle to grow. However, if you smell a musty odor in your house, sense a dampness in the air, and you see black spots between your tiles or on the walls, call a certified mold company for a free inspection, and don’t create a tragedy worthy of Marquez’s pen.